We count everything from bugs to ducks, leaves to flower petals. It also reminded me that I need to pull out one of our most loved and cherished counting activities. Honestly, the pieces are starting to look a little dog-eared and rough around the edges but Dozens of teeny tiny fingers have pointed and counted each petal and matched it to the right flower pot. This is probably the easiest flower petal counting activity to make and if you laminate them the pieces will last for years. Materials: Brown construction paper for the pot, pink construction paper for the flowers, pencil, white paper (for your tracers & for the circles). black marker. When I made this I drew it freehand. Start with a ten petal flower and then you just have to “remove” a petal from your next flower. For more wonderful plant and seed activities check out my Pinterest board. Follow Heather Lawrence’s board Plant theme: Early Childhood Activities on Pinterest. If you decide to make your own flower petal counting activity would you snap a picture and post it in the comments below? I would love to see what you have come up with! What a great idea. This is perfect for beating summer boredom. What a great idea! My toddler would love this activity and I can really see how it would help! Thanks! That is such a great idea. I just started my toddler counting and might even include this. She’d love it. This is super cute. Love the flower pots. Love the simplicity of this. My daughter would have loved learning to count this way. What a super cute idea for the preschoolers. I love finding cute math activities! My son is three and LOVES his numbers. I will have to try this with him and see how it goes. This is really a cute idea. Finding fun ways to learning is so important. This looks like a fun activity that will help children in so many ways. it is good for eye-hand coordination, counting and learning to share. It is indeed a great activity. This is an adorable project and love the colors. This is so adorable. I bet little kids would love using this to help them count. That is a good idea. Really cute also. That is really a cute activity. Kids can learn so much from just using every day items and things around the house. I love that you count everything including bugs and ducks. THis is such a cute craft! Simple but fun. I love it! A cute little project like that makes learning fun. I bet your kids look forward to doing it. This is a great idea! I will have to try something like this for my Littles. Very cute! That is an adorable idea! My daughter would really enjoy this and we will be working on her counting and numbers all Summer before school. What a great activity for summer learning, anything that gets the kids interested. I love it! I’m going to pass this post along to my sister who has three little ones. I think this is a great idea and I know she will too! 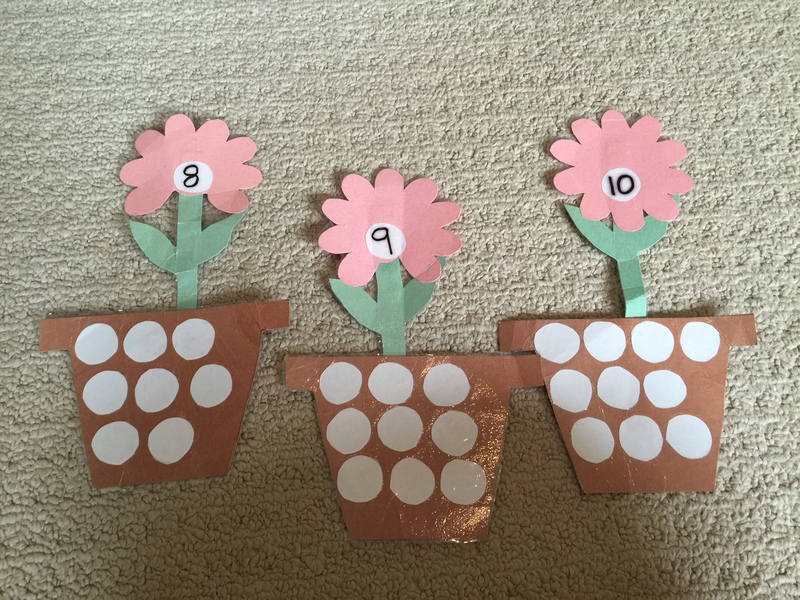 This looks like such a cute and fun way to practice number recognition and counting. I know my preschooler would have fun “playing” with this! What a cute way to learn. I homeschool my kids, I need to do this for my little ones. What a great idea. I will have to tell my sisters in law with littles about this. What a cute idea! A great way to welcome summer! This is such a fun and engaging activate. 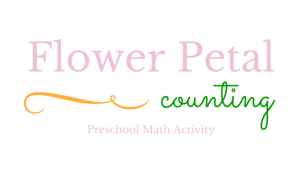 I remember having to count sticks (drawn on paper) and I would’ve loved to count flower petals instead. Such a sweet way to teach counting. I can think of several things in nature just outside our doors that this activity would translate well with. The rays of the sun, spots on a lady bug, legs on a spider 😉 very cute craft.